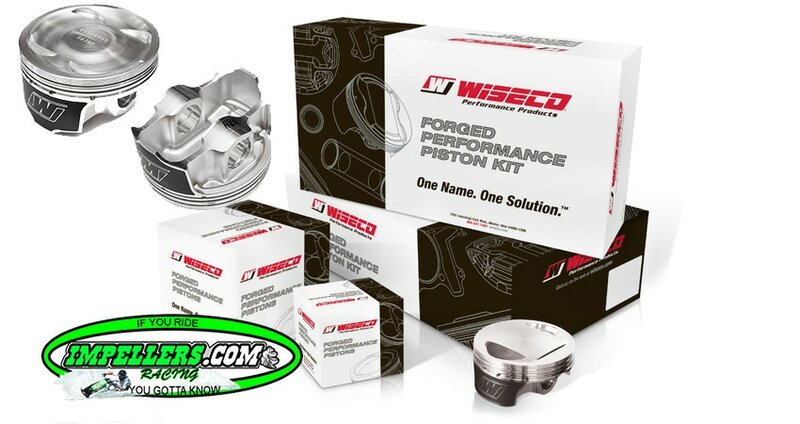 Wiseco is the leader in performance Sea Doo pistons.. They are also one of the easiest SeaDoo piston kits to install. Wiseco Sea Doo Piston for RXP 215 04-09 RXP-x 255 08-10 RXT 255/260 05-10 RXT-X 255/260 08-14. Comes with piston, rings, cir-clips. Quality brand and well known piston in the race scene. Sea Doo Piston Kit 950/951 top end rebuild. 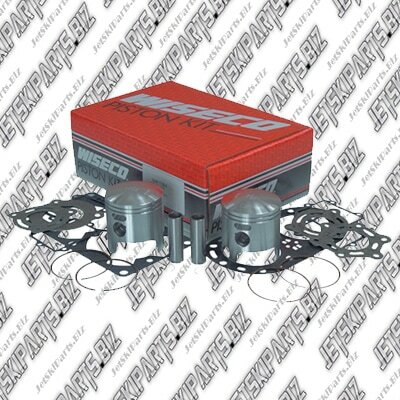 Complete piston kit comes with 2 pistons, rings, wrist pins, cir clips, and gaskets. Wiseco Sea Doo Piston Top End Kit for top end rebuilds.